Click on links below to view real estate market reports for Silver Springs homes and condos. 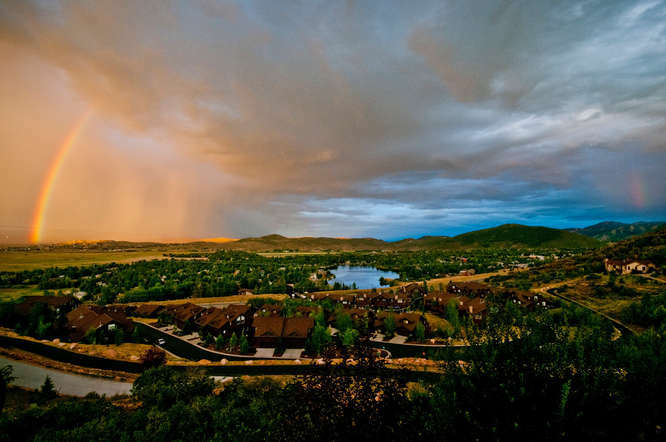 Real estate in every Park City neighborhood performs differently. Please contact us to discuss details for more information relevant to your neighborhood or specific property.